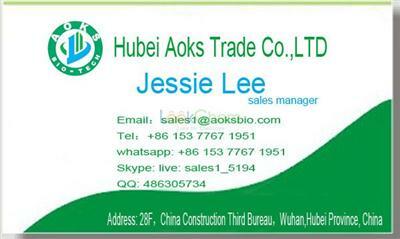 Address:Room 801,Building 2,Wealth Center,No.51,Xujiang Road,Quzhou,China. 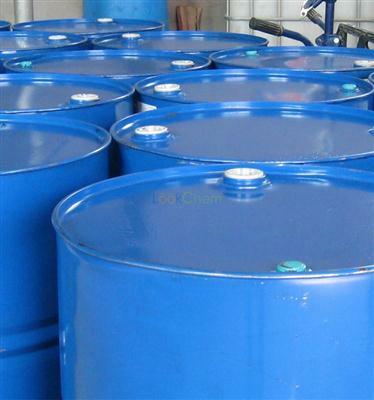 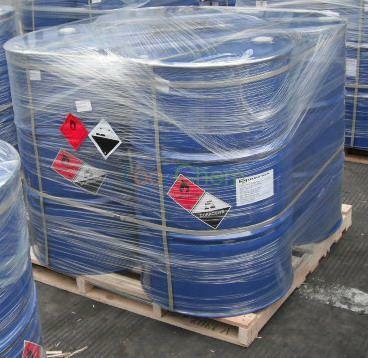 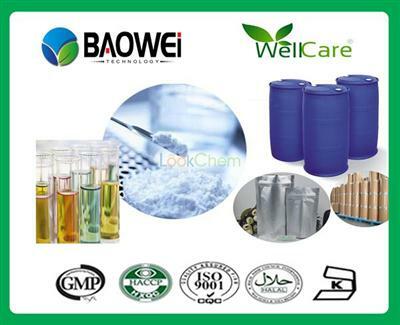 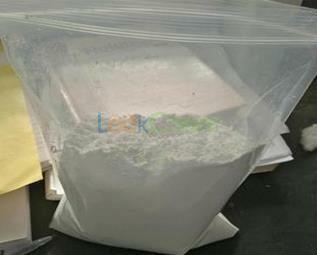 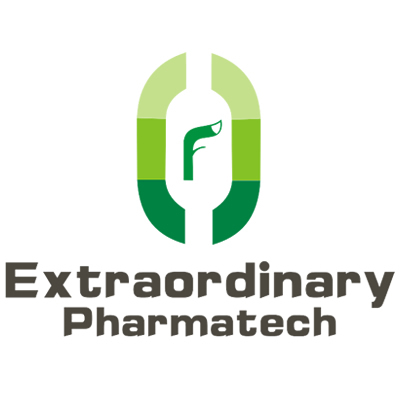 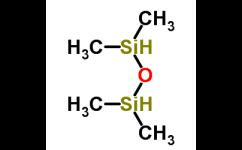 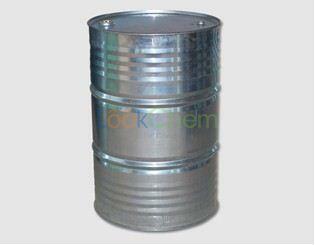 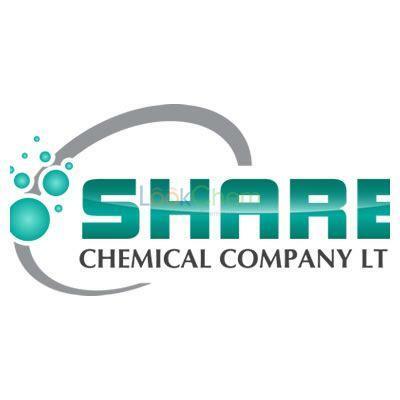 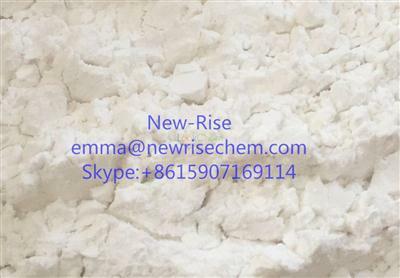 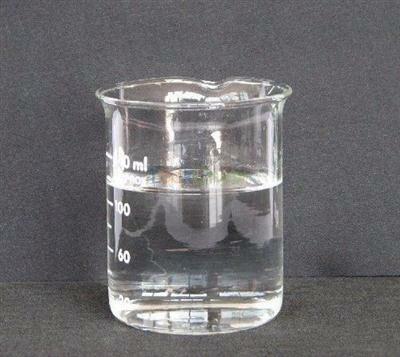 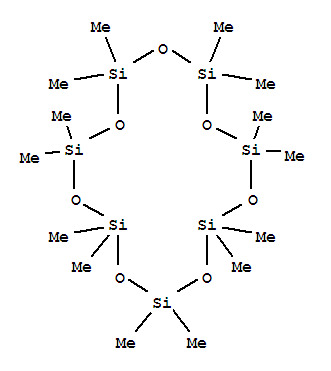 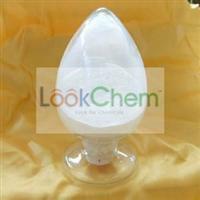 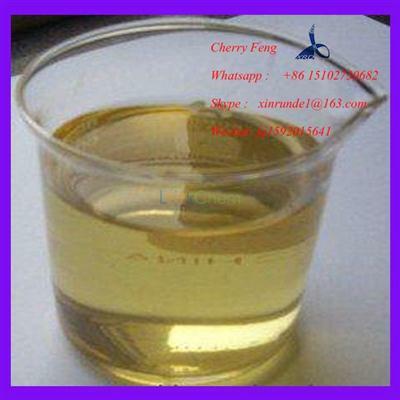 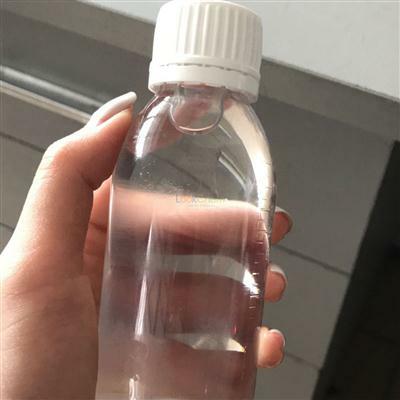 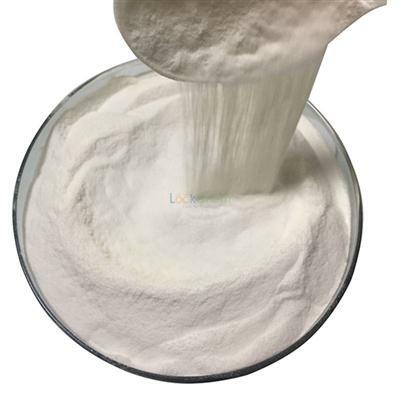 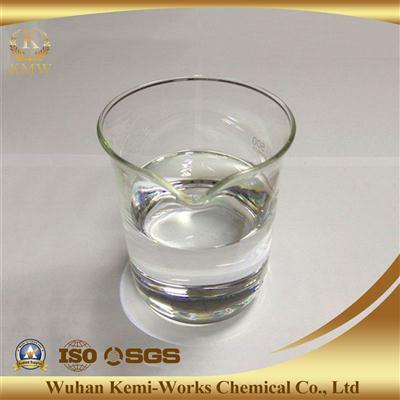 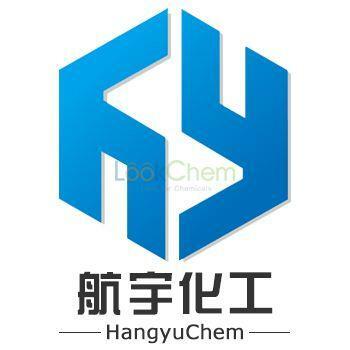 Chiye Organic Silicon Material (Shanghai) Co.,Ltd. 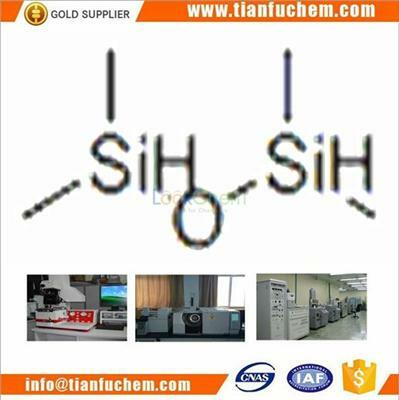 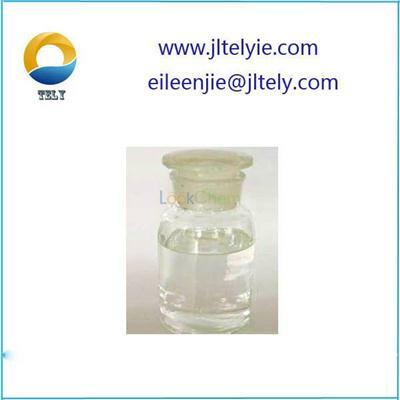 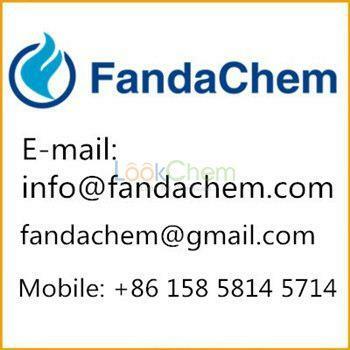 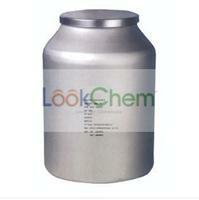 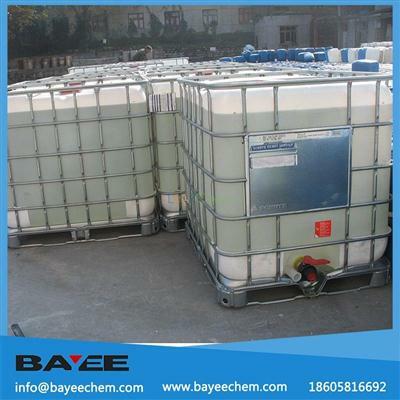 Suzhou Feihe Chemical Co. Ltd.